Berlinger Special AG, the Swiss company which makes the sample bottles using for doping controls, has announced a reversal of its March 2018 decision to withdraw from the anti-doping product supply market. The company said that the reversal was due to strong demand for its blood and urine sample bottles. 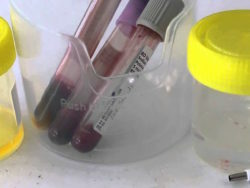 Berlinger sample bottles are used for both urine and blood control, and feature a cap that is designed to break, indicating any attempt to tamper with a sample. 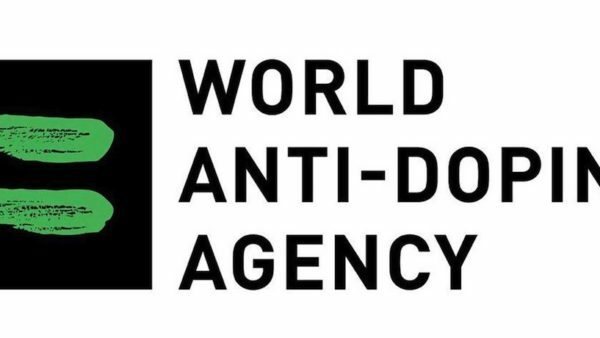 “An overwhelming majority of national anti-doping agencies worldwide asked us several times to continue our production”, said company Chair Andrea Berlinger in a statement. 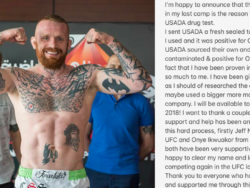 However, although Berlinger announced that it would be withdrawing from the anti-doping sector in March 2018, it concluded an agreement with the Arne Ljungqvist Foundation in July of that year to continue production. Under that agreement, any profit from the sale of Berlinger’s sample bottles and doping control kits will be transferred to the Arne Ljungqvist Foundation. The Arne Ljungqvist Anti-Doping Foundation describes itself as ‘the world’s first independent anti-doping foundation’. Its board includes Carl Johan Sundberg of Sweden’s Karolinska Institutet, where Ljungqvist studied; Ljungqvist’s son Håkan; and the founder of International Doping Tests & Management (IDTM) Staffan Sahlström, who, like Ljungqvist, was a member of the Medical and Anti-Doping Commission of the International Association of Athletics Federations (IAAF). Its patron is H.S.H Prince Albert II of Monaco who – like Ljungqvist – is an IOC Member. Ljungqvist has held various roles in sport, including former Vice President of the World Anti-Doping Agency (WADA) and former Chair of the International Olympic Committee’s (IOC) Medical Commission. After Berlinger’s March 2018 announcement that it would be temporarily withdrawing from the anti-doping sector, his Foundation announced that it would undertake a research and development project to ‘develop a secure sample collection system’. As shown in the below PDF, Berlinger estimates that the market value of the doping control kits required to take 300,000+ samples in sport amounts to between US$7 million and $9 million per year, but could be further boosted by demand for doping control kits in equestrian sports, workplaces and clinical trials. “More research and development (R&D) is needed to address the problem of doping”, says Professor Ljungqvist in the PDF below. 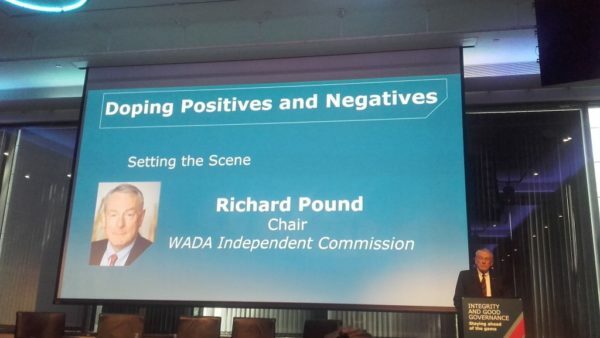 “So it is very encouraging that we have been able to devise a new business model for the anti-doping kit which will lead to the creation of a special fund for anti-doping research and development”. In May 2016, the former Director of the Moscow and Sochi Laboratories, Dr. Grigory Rodchenkov, claimed that agents of Russia’s Federal Security Service (FSB) had managed to open and reseal Berlinger’s sample bottles without breaking its cap. 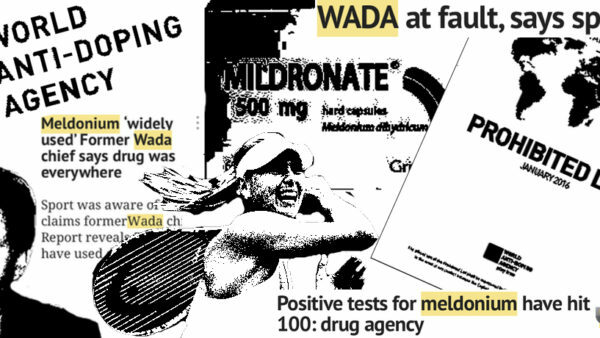 Part 2 of WADA’s Independent Person (IP) Report, produced by Richard McLaren, confirmed that it was possible to open the bottles. This finding supported Dr. Rodchenkov’s claims that the samples of Russian athletes from Sochi 2014 were passed through a ‘mouse hole’ to Room 124, and exchanged for ‘clean’ urine held in the adjacent FSB Command Centre. In a statement following Part 2 of McLaren’s IP Report, Berlinger reassured the sporting community that the latest version of its sample bottles, featuring enhanced security, were to be used at the Rio 2016 Olympics. 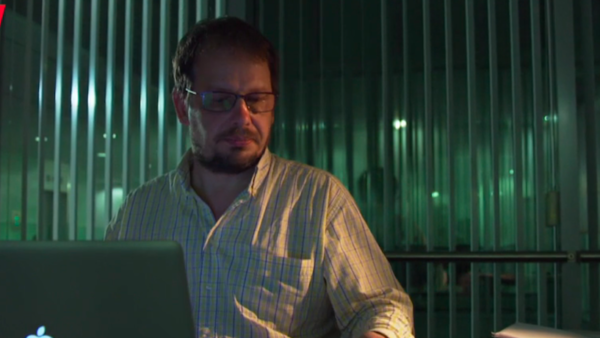 However, further concerns were prompted after investigative journalists were able to open and reseal both types of Berlinger sample bottles (video below). This involved both the 2016 BEREG-KIT bottles used in Rio, and the September 2017 BEREG-KIT Geneva bottles to be used at the PyeongChang 2018 Winter Olympics and the 2018 FIFA World Cup Russia. As a result of the documentary, WADA recommended that the IOC use the 2016 BEREG-KIT security bottle at PyeongChang 2018. This was because in the above documentary for ARD, journalists demonstrated how the 2017 BEREG-KIT Geneva bottles could be opened and resealed, sometimes several times, after 72 hours in a fridge. In contrast, the 2016 BEREG-KIT bottles required more elaborate methods, involving heating the neck of the bottle, which cracks under heat leaving the cap intact. Replacement sample bottles can be bought cheaply on the internet, and the numbered sample cap screwed back on. Further doubts were raised about Berlinger’s sample bottles after Sondre Guttormsen opened three Berlinger 2017 BEREG-KIT Geneva sample bottles, following a 21 December 2018 doping test. A video (below) taken by the Norwegian pole vaulter’s father was sent to newspaper Verdens Gang, prompting questions about the integrity of Berlinger’s products from Anti-Doping Norway. After the incident, the Russian Anti-Doping Agency (RUSADA) told state news agency TASS that it was using the older 2016 BEREG-KIT bottles. Berlinger’s statement outlines that due to the high demand for its sample containers, there were ‘prolonged product shortages’ during 2018. 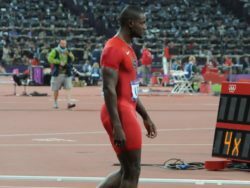 ‘As a result, the company’s internal production processes have been extensively reassessed over the past few months, while its full range of anti-doping products have also been subjected to a comprehensive reappraisal in the light of the latest findings and developments in the anti-doping field’, continued the statement. ‘An updated version of the company’s anti-doping containers for blood samples will begin to be delivered this month’. The company has informed WADA, international sporting federations, national anti-doping agencies and other customers that it will continue to manufacture sample bottles. Berlinger’s statement describes its decision to continue manufacture of its BEREG-KIT urine and blood sample bottles as a reversal of its intended withdrawal from the anti-doping product market. However, as explained, it had already concluded an agreement with the Arne Ljungqvist Foundation in July last year which required it to continue production. This raises questions about whether it ever intended to withdraw from the market in the first place. Given Ljungqvist’s background with the IOC, WADA and the IAAF, it will be interesting to see details on Berlinger’s cooperation with his ‘independent’ Foundation, as promised by the Berlinger’s spokesperson. Why the Swiss company has agreed to provide between US$7 million and US$9 million of its annual revenue to an anti-doping research organisation has yet to be fully explained. However on its website, the latest news on work the Foundation has carried out in this area is from November 2017, when it collaborated with The Swedish Inheritance Fund and Swedish Postcode Foundation to educate young athletes about doping. A search on Google News also turns up no results (see picture on right). It should be pointed out that producing a sample bottle that is tamper proof is an almost impossible task. It may be the case that a 100% tamper-proof sample bottle is the Holy Grail that will continue to elude the anti-doping community. The IOC and WADA have decided to stick with Berlinger, despite the fact that it has repeatedly been found that different models of the company’s sample bottles can be opened and resealed – often shortly before major events. It would appear that a Foundation headed by a former IOC and WADA kingpin has approached Berlinger, and has brokered a deal whereby the company pays for continued production of the bottles, yet donates its profits to that Foundation. If it is a donation for anti-doping research, it is an incredibly generous one. In July last year, Professor Ljungqvist explained that a new business model has been devised to ensure continued production of the sample bottles. It will be interesting to find out exactly what that entails.